7 days 10 hours 4 min 42 sec remaining in the April competition. The supporting file contains all the tools. They can also be downloaded individually from their respective tutorial pages. Please Register or Login to download the files for this tutorial. 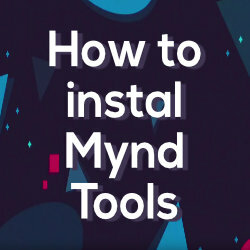 how to install it for mac os please? 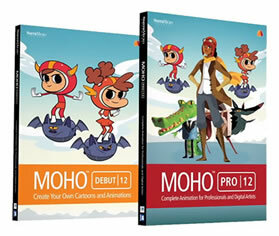 Use the custom folders feature in Moho and save these scripts to the script folder (More info in the pdf manual). Mac hides the system Moho files (right-click the application icon > show package contents to see folders), but it's best not to touch them. Thanks for your response! .. but I did n’t find the script folder in the content package.I even used Onyx to show hidden files. Ah! All right! Thank you very much! Please use the 'reply' button on a comment if you wish to reply to someone.